Doctors who treat lower back injuries are sometimes asked by their patients if they should wear a lower back brace or support during treatment, at work or indefinitely. When braces were first used for lower back pain, it was thought that it would help to stabilize the back and prevent further injury. This is the same principle as using a cast for a fractured arm. What is the current thinking for the use of lower back braces for lower back care? Braces are designed to support injured muscles, ligaments, tendons, joints and intervertebral disc. The doctor is relying on the brace to protect the injured tissue without aggravating the injury area. Rarely are braces to be used indefinitely. Lower back braces come in many sizes and shapes. Current literature has a back and forth “tug-of-war” over the issue of when to or not to prescribe a brace to an injured person. This article discusses the current evidence-based treatment use of bracing. It will not discuss scoliosis bracing. There are ridged and elastic braces for the lower back. The type of injury or condition will determine the best brace. Some braces may differ for men and women, but many can be used by either. Body type and height of the brace usually determines the fit. Ridged Brace – Ridged braces are just that, they do not allow any movement of the back. These are made of hard plastic or other material that will not stretch or bend. 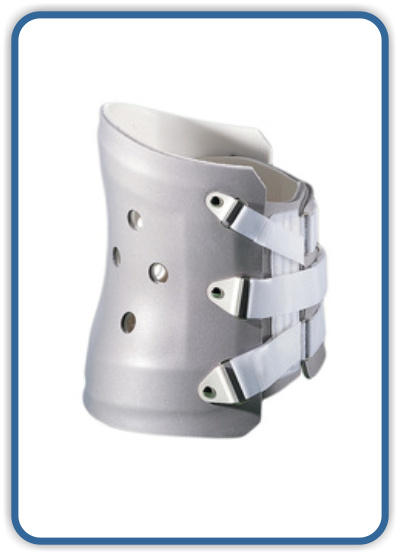 This type of brace is commonly used after some major lower back surgeries. Making ridged braces has become high tech. The use of 3D printers for specific fitting is available and used primarily for scoliosis treatment. Soft Brace – As it implies, this brace is elastic and will allow some movement of the lower back compared to the ridged brace. Soft braces are commonly used in strains and sprains of the lower back. If the brace is going to be helpful, relief should be felt almost immediately. It can be applied standing. Some doctors will have the patient lie on a table with the brace centered on the lower back and then fasten the brace. It is thought this position can help make it easier to tighten. Your abdominal and lower back muscles normally act as a back brace. Recent research has shown that once acute pain has been reduced an aggressive exercise plan will benefit the recovery faster than inactivity and bracing. Not all lower back injury or back pathology requires a brace. It is in the patient’s best interest not to use a brace for uncomplicated lower back injuries. 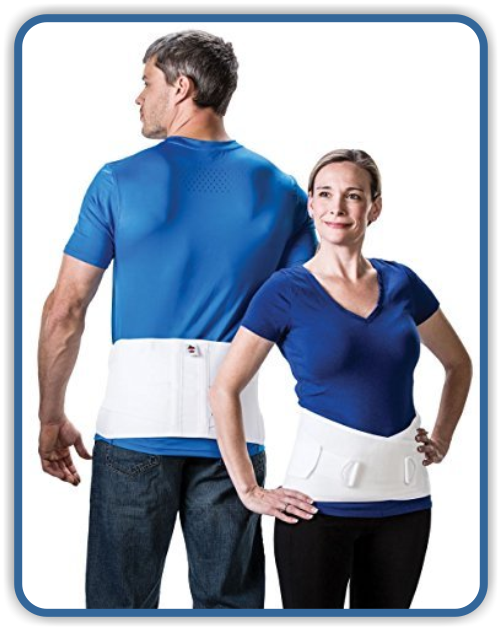 A major pitfall to wearing a lower back brace is to develop a dependency on the device. A fear of reinjuring the back if the brace is not worn can occur. The muscles become weak and wearing the brace for a prolonged period of time defeats the purpose of treatment. A new problem of weakness and instability is created. Studies with lower back braces have shown in the industrial workplace that demonstrates wearing a brace while working does not decrease injury. This does not mean that braces are not recommended for injury, serious spinal pathology or post-surgical recovery as they may be necessary. The clinical presentation gives the doctor clues as to whether to use a brace or not. A majority of patients will not need a brace for a back strain or sprain. Lumbar disc herniations may not necessarily require bracing. It has been reported that up to 75% of women will have some lower back pain during pregnancy. It may be mild and controlled with self-care. The use of special lower back braces during pregnancy may be necessary. As the pregnancy continues, the center of gravity for the body changes. If there is underlying spinal pathology that creates lumbar spine or sacroiliac instability, conservative treatment alone may not resolve the problem. During pregnancy, the ligaments become more elastic preparing for delivery. 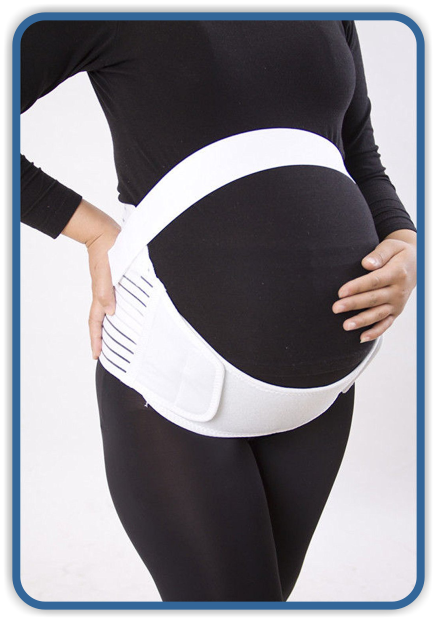 If necessary, a pregnancy brace may be used for the sacroiliac joint. The brace must be placed so there is no pressure on the abdomen or baby. Special and safe exercises will be recommended for the mother. Whenever possible, it is better not to use a brace for back injuries. In most cases following office treatment and self-care including lower back exercises outlined by your doctor will help to resolve the problem.